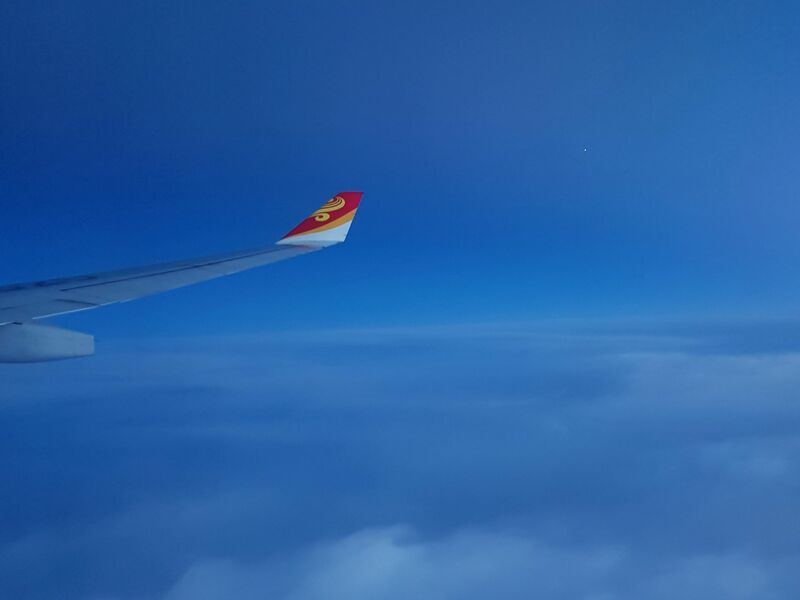 Our first Hainan Airlines experience was on a direct flight from Prague to Beijing, and I have to say it went very well. 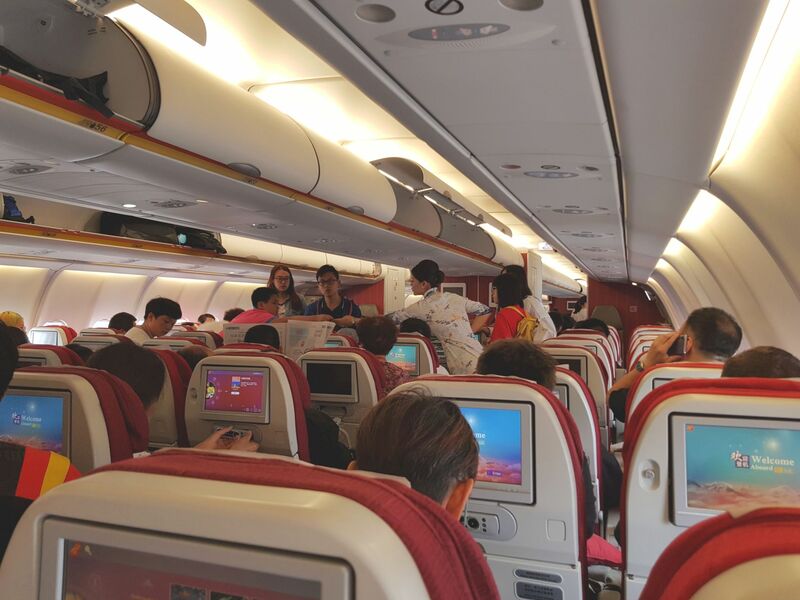 I’m not surprised that Hainan is a 5-star airline per Skytrax (it does not always mean a good service as my previous experience with Etihad, but it is a different story…). 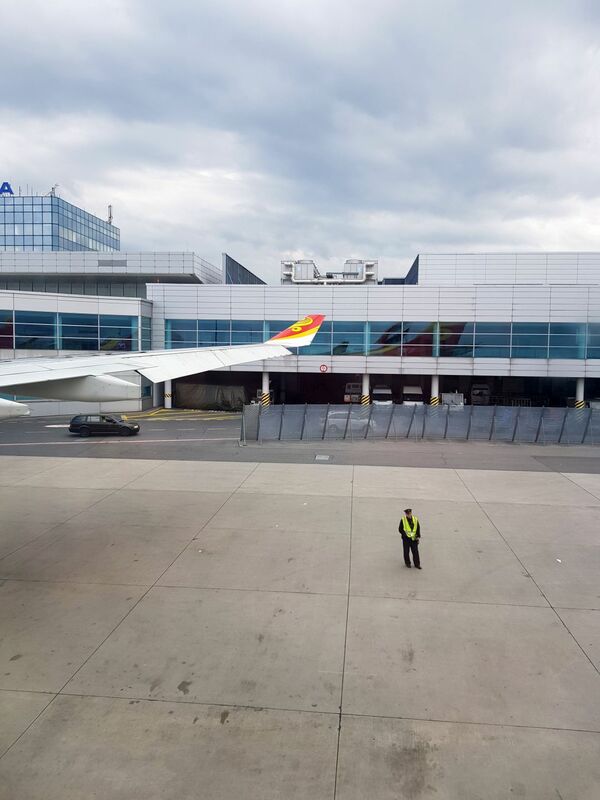 9 hours and 30 minutes is usually enough time for the airline to show you their quality – and they did. 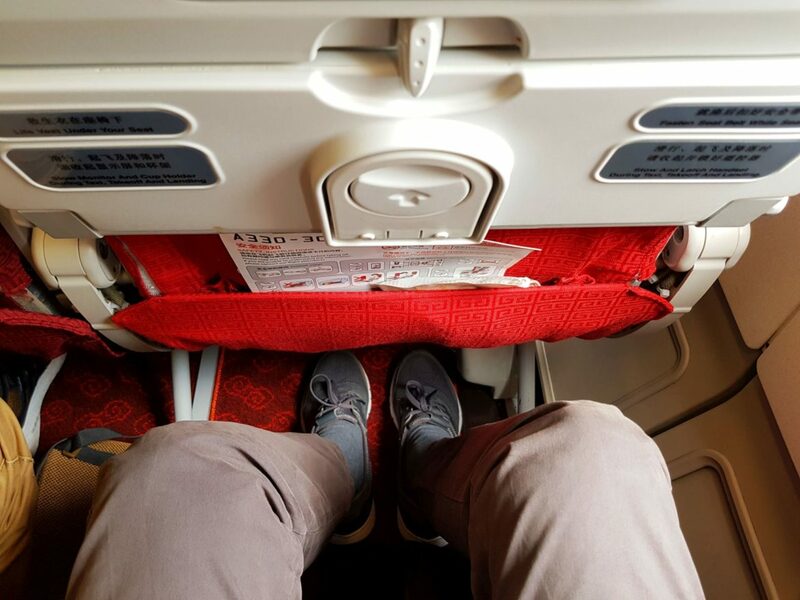 The first thing that you would notice (apart from a smiling crew) is really generous legroom in economy class. Definitely, the best I’ve ever seen and I could freely stretch my legs while sitting. This is very rare since I’m 190 cm tall. 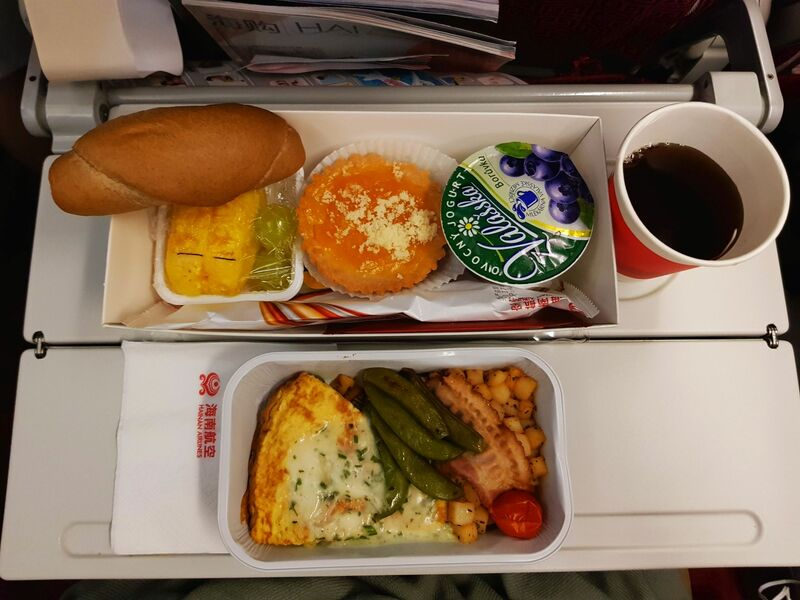 An amenity kit is something that you would usually miss on other airlines flights. 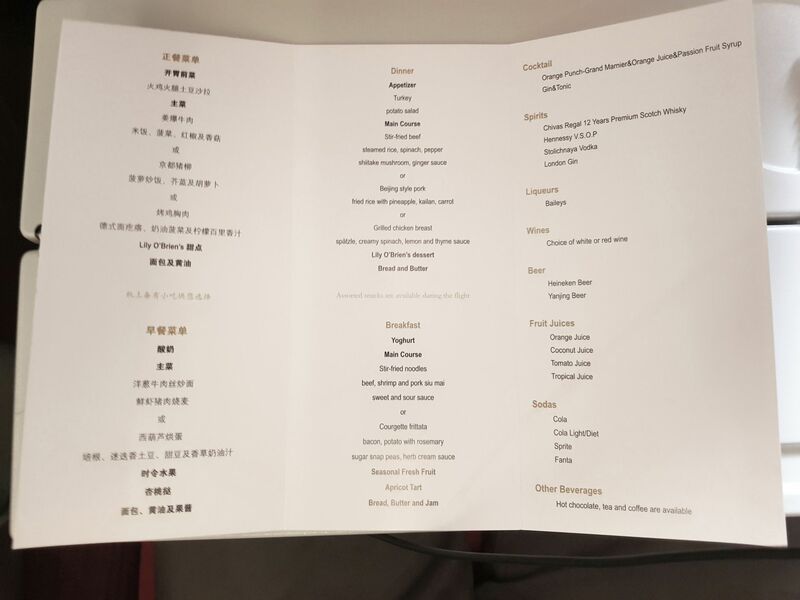 A printed menu for the flight and hot towels before each meal are maybe even more unusual. 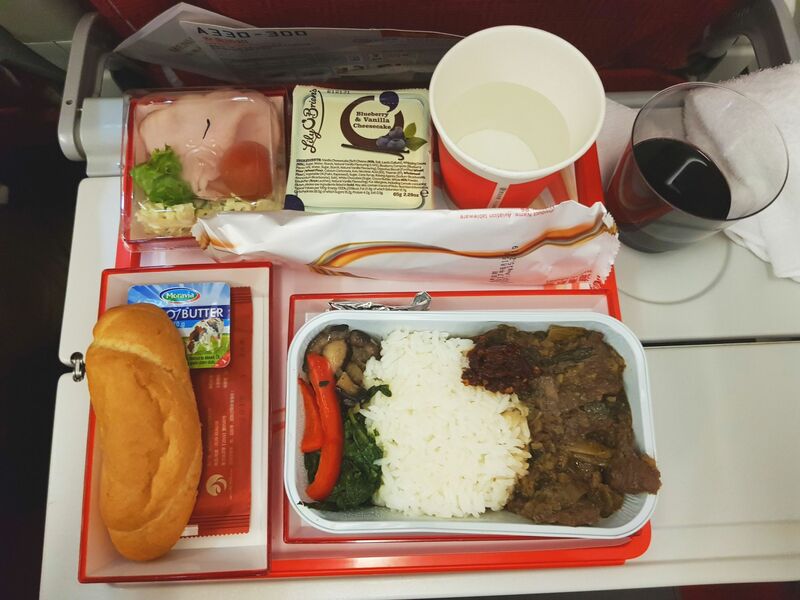 Food was quite tasty but nothing extraordinary or something to remember (hard to beat Turkish airlines there). While the flight was not especially long, we got proper dinner and breakfast, and you could always grab something to eat and drink at the back of the plane (biscuits, chips, water, juice, etc.). Entertainment was more than satisfactory. 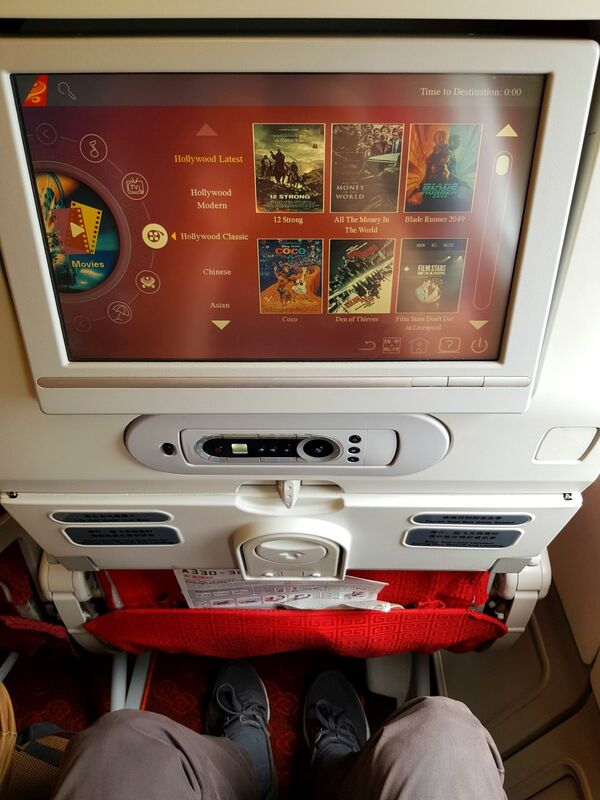 I did not get bored during the whole flight and could even choose from recent movies and TV series. For someone, it could be a downside that you could not select English subtitles or make Chinese subtitles disappeared. 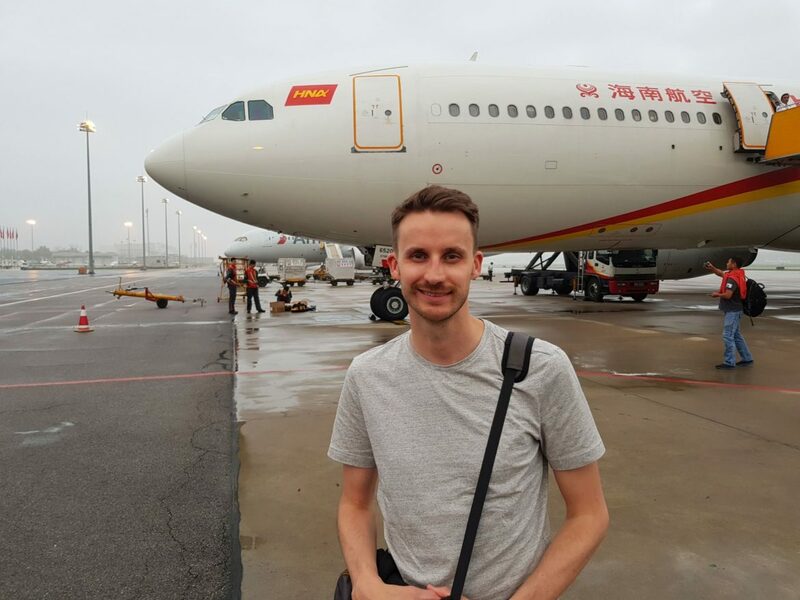 For 300 EUR that we paid for the one way trip to China, we could not get any better. There were some cheaper options as Ukraine International (at least with their new second-hand 777), Ural Airlines (more than 6 hours in a320, huh) or Aeroflot (Moscow transfer could be a mess). But saving 50 EUR or less did not really make sense here, especially when not of them were a direct flight, and some of the airlines are ranked quite badly.